Footholds is an evening of collaboration, community, and creativity. The idea was conceived as a reaction to one of the most frustrating and intimidating villains an artist can face: a blank page. A blank canvas allows for infinite possibilities, but this can sometimes act as a hinderance. With no definitive starting point, it can be difficult to realize a final product. By introducing a single, ambiguous constraint, a crack in the block of marble, we want writers and collaborators to start with the same limitation and branch off wherever their imaginations take them. This starting point acts as a foothold for the series of short plays. The audience watches to see how each specific voice uses this limitation to their advantage. This year’s foothold is a stack of construction paper. The paper is red, and the stack stands at approximately three feet high. All submissions are encouraged to play with this however they want. The foothold can be endowed with any characteristic: it can represent a tree, a person, a god, be split in two so characters may sit, it can have mysterious magical qualities that make anything written come true, or it can simply be paper. The only requirement is that the foothold be included in some way. 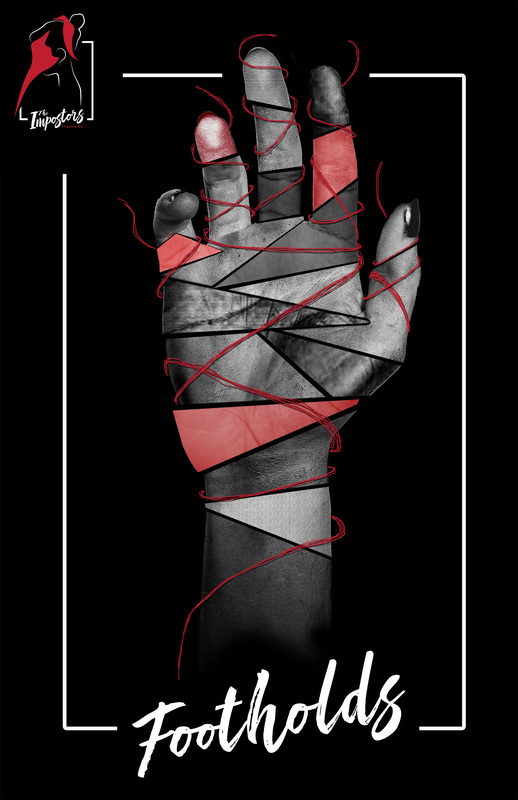 All timely submissions will be considered for season one’s Footholds. 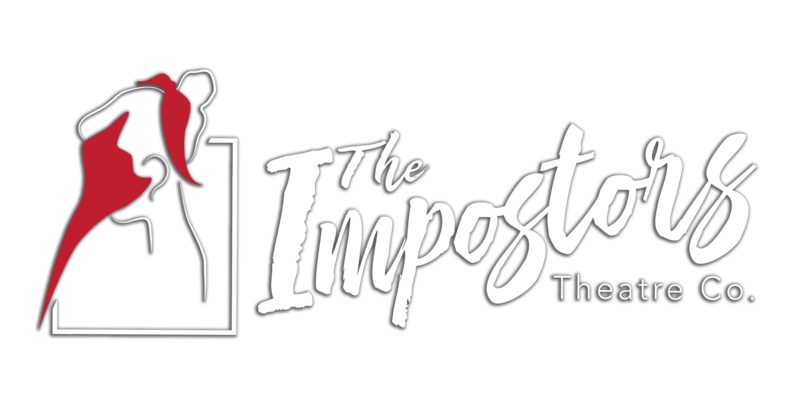 The Impostors Theatre Company aims to put forth stories from all backgrounds, races, gender identities, sexual orientations, and religions. Please click here to download and fill out the Footholds Submission Form. Deadline for submitting is on Sunday, March 10th at 11:59PM. Approximately 6 scripts ranging from 10-15 minutes in length will be chosen. Send all required materials in a single email to impostorstheatre.literary@gmail.com with the subject FOOTHOLDS- LAST NAME.